Lake Crackenback Resort and Day Spa have installed a 9 hole course among the wooded and open areas of their existing golf course. 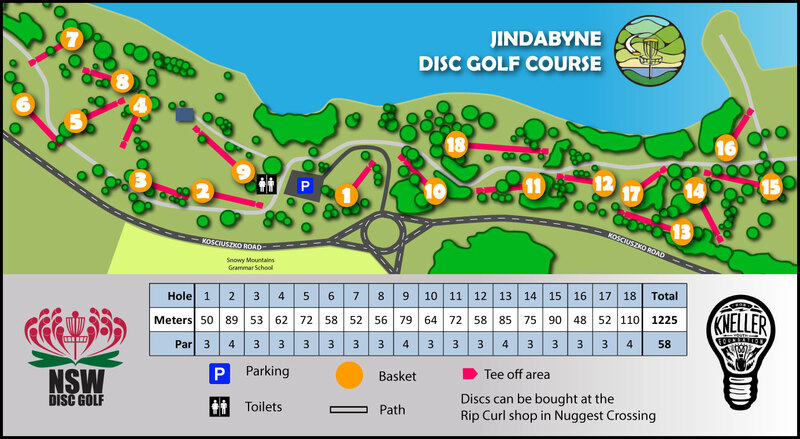 Jindabyne Disc Golf was installed in August 2014 with 9 holes. It was upgraded to 18 holes in June 2015. It is the brain child of Winter Olympian Scott Kneller and his brother Luke who run the Rob Kneller Foundation, a community group supporting the youth of Jindabyne. The tees are marked by signs at each hole. Flat grassland (mowed) & groves of Poplar and Gum trees. Fairways range from narrow wooded to wide open. Play for free on the rolling green fields at Newington Armory. The Par 28 9 Hole public course layout is a short yet interesting course for just about everybody. The course is 9-holes in Jesmond Park, Newcastle NSW. Currently this is a 9 hole course at Sandy Beach. The course was installed in partnership with Western Plains Regional Council and DUFF, the local ultimate group. Council is working with NSW Disc Golf to install an additional 9 baskets to make a 18 hole course. This upgrade will occur sometime early 2017. The Bicentennial Gardens DiscGolfPark course is a fun and challenging course set amongst the diverse Ballina greenery. The lush fairways draw players through the course, as they avoid the many water hazards and thick rough found on most holes. With a mixture of straight, left and right tuning fairways, participants are required to use every shot in the book to navigate this course safely. 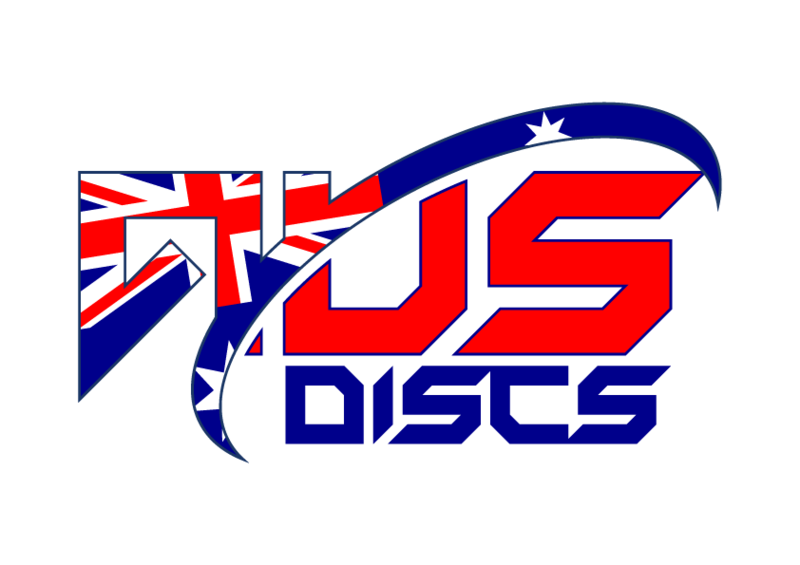 Located just down the road from Byron Bay and the first course in the Northern Rivers region of New South Wales, Bicentennial Gardens DiscGolfPark offers players of all skill levels a great disc golf experience which well have them coming back for more. The course is free to play. 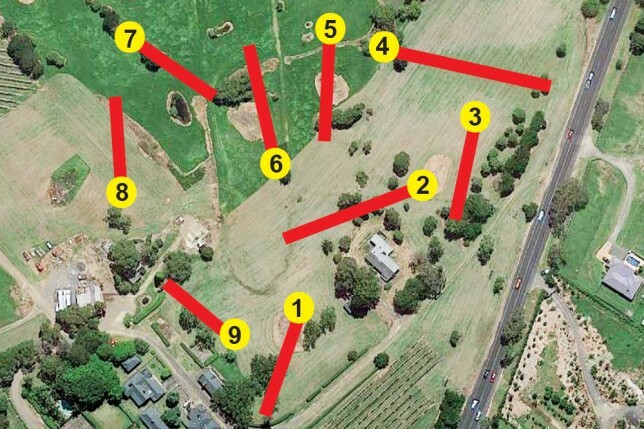 Free to Play, Beginner friendly 9 Basket Course in Mudgee, New South Wales, Australia. 9 Hole course located at Great Aussie Holiday Park in Bowna, NSW. Natural, marked tees. Check at park reception before commencing play. Uniting Venues Elanora is home to a 9-hole dual tee disc golf course. Situated on Sydney’s Northern Beaches, the facility is only 45 minutes from the centre of Sydney and moments from Narrabeen. 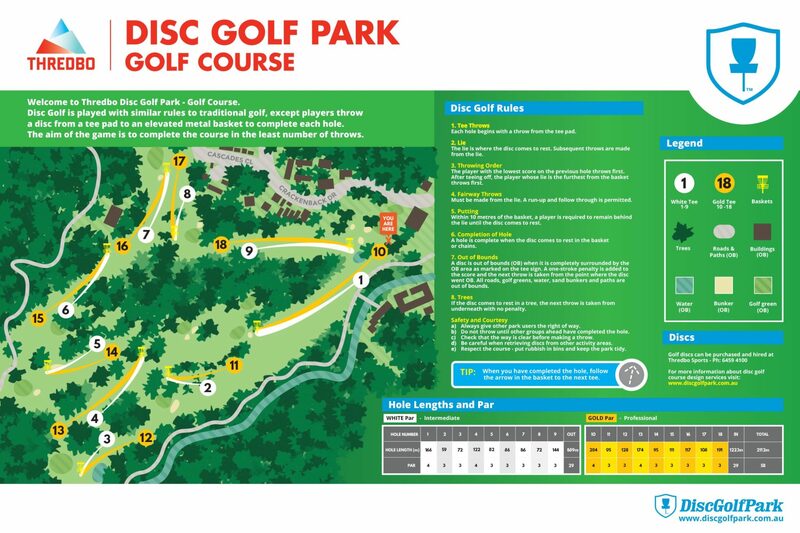 In 2015 Wyong council installed a 9 hole Disc Golf course. The course is available 24/7 for the public to play. 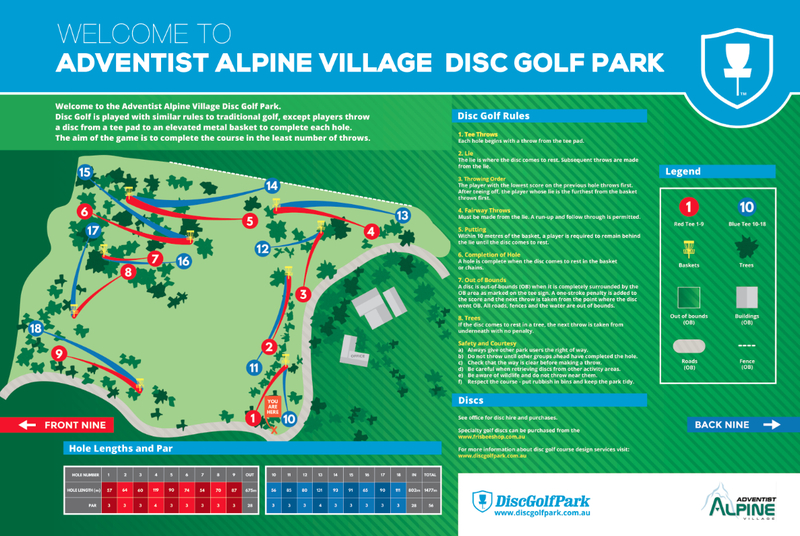 Adventist Alpine Village Disc Golf Park is located in Jindabyne, NSW. The course is situated on the beautiful grounds of the Village which welcomes visitors to stay in the many chalets and caravan/camping areas on offer. The Village has an extensive range of cabins suitable for large school groups and boasts a fully equipped conference centre with catering facilities. The 9 basket course has 18 different tees providing a challenge for both beginner and advanced players. Substantial changes in elevation offer players a fun challenge. Large old growth trees border the more open holes and joined by smaller eucalyptus which form some tight fairways. All of this is complimented by a beautiful bushland back drop with loads of animals, including kangaroos, wombats and deer joining you on the course. The Disc golf course at Coolangatta Estate was established in 2016 and is a pay to play course. Forget the clubs and grab a Frisbee® for a round of Disc Golf amongst the vineyards. Use your skills to navigate the course in the fewest number of throws of the disc, targeting the baskets (holes) along the way. Disc Golf is an addictive outdoor recreation activity for everybody, combining the fun of flying discs with the strategy of golf. The course is open 7 days a week 10am – 5pm. Looking for more activities after a big day on the slopes? 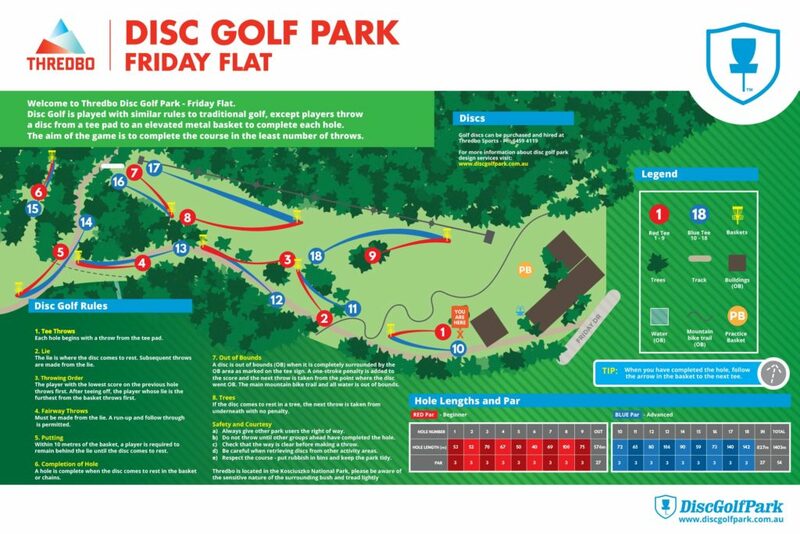 Head over to the Thredbo Golf Course area in winter and Friday Flat in summer, for a fun game of disc golf.